The SWAA Network events provide a place for Hoteliers owners, GM’s, Marketing, Spa Managers/Directors, Vendors, Spa Consultants, Trainers, Therapists and people related to the spa industry to connect, discuss and share information. 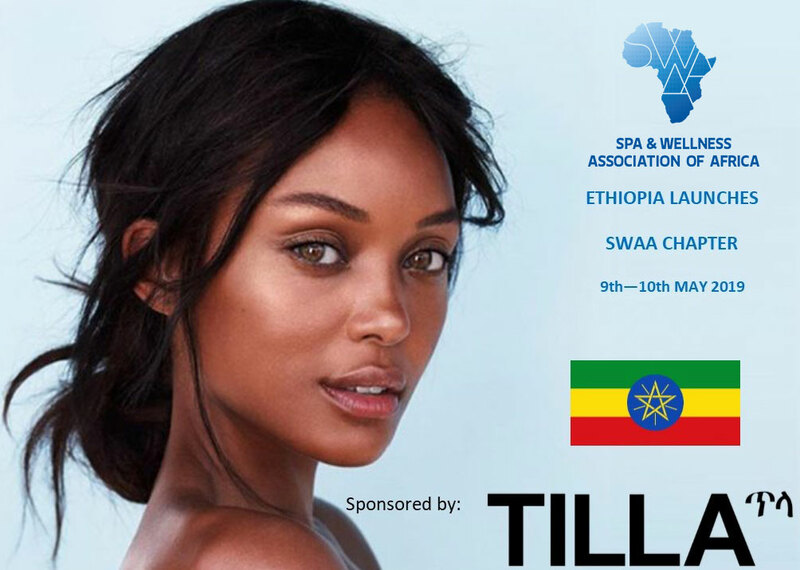 These events have industry news, new products for your business, speakers, questionnaires and recognition of individuals who have made a difference in the spa and wellness industry of their country. SWAA Network offers different ways to interact with the attendee rather than just stand behind the table. Great way to network not only with vendors or spas that you are currently doing business with but other spas that you would love to do business with.